Comment: two and a halfe lots, leaves have been bagged and taken away. Desperate to have grass cut before it rains the next three days as it is about 6" long. small gardens cleaned out, have taken out the chick weed, needs more dirt and mulch. Comment: I have a small yard I would like mowed every two weeks. I am also interested in aerating and seeding. Edgewater Lawn Care Services are rated 4.66 out of 5 based on 2,730 reviews of 43 pros. 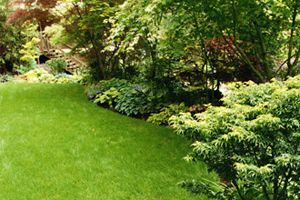 Not Looking for Lawn & Garden Care Contractors in Edgewater, MD?